We are looking for a talented, enthusiastic and fast learning individual, with strong C++ programming skills, to help us develop and improve our global-reach, state of the art innovative products. 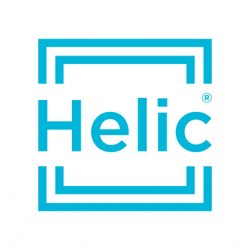 You will be vital to the continuous improvement of Helic’s modeling software, devising and implementing new features and algorithms. Working within a focused team of software engineers, Integrated Circuit designers and RF experts, you will be expected to advance our state-of-the-art research as well as to develop and optimize algorithms and source code.